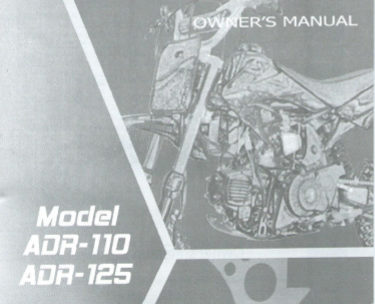 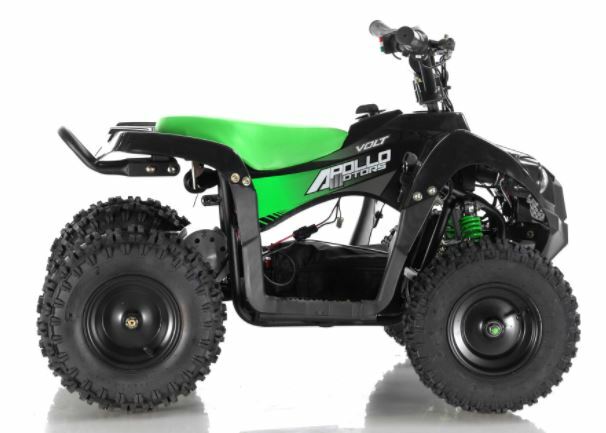 Apollo Volt 500W ATV – GET THE MAX out of Life! 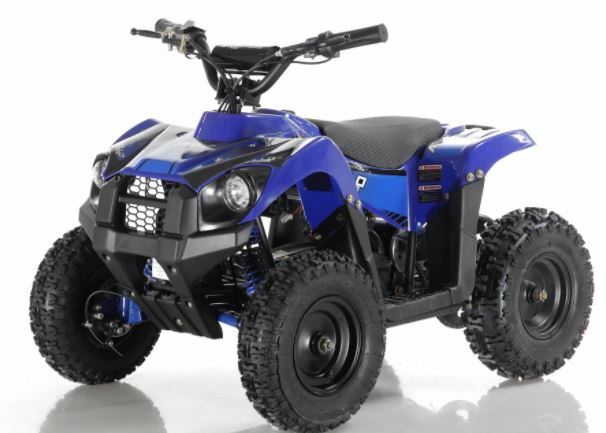 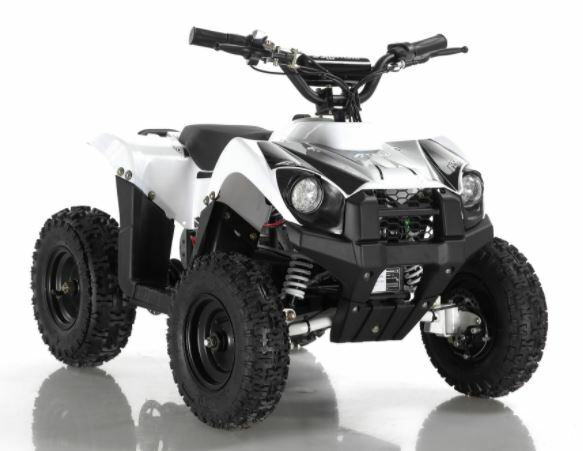 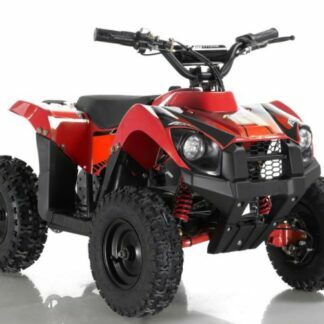 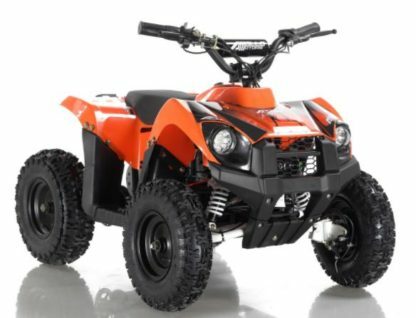 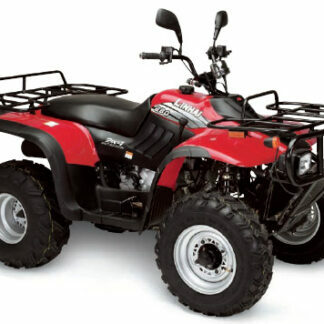 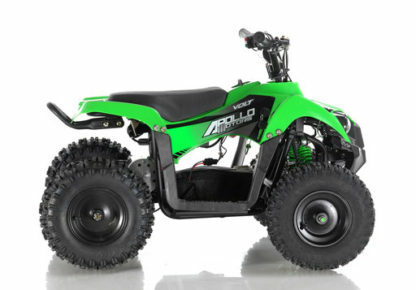 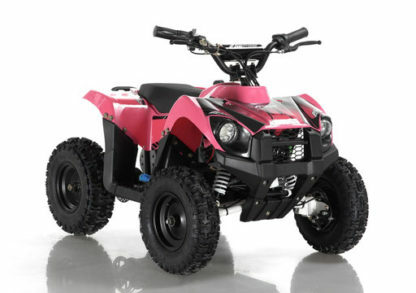 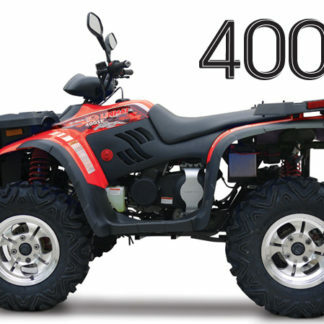 The Apollo Volt 500 Kids Electric ATV is just right with unmatched Quality in its class! The Volt features a tough 500W motor running on a 36 Volt battery for plenty of power to carry kids up to 15 miles per hour. 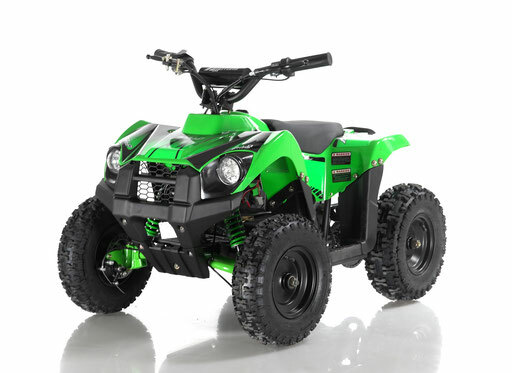 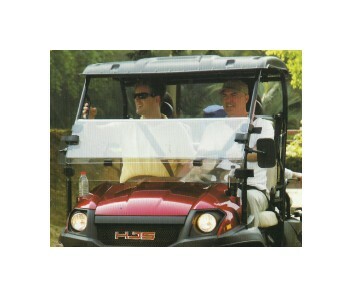 Unlike the plastic bodies and tires on cheap department store ride-on toys, the Volt is built on a real steel frame and comes standard with off-road, pneumatic tires for a smoother, quieter ride, and even has triple disc brakes for safe stopping! A low 20 inch seat height makes it the perfect size to fit most little tikes with built-in reverse to make it easy to maneuver in tight spaces. 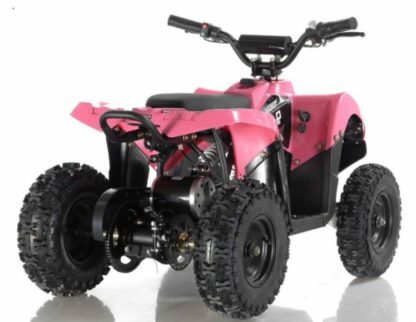 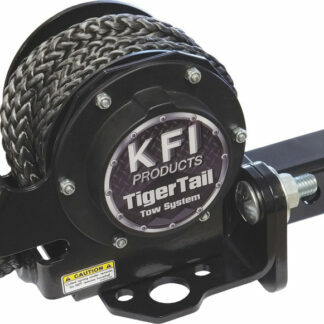 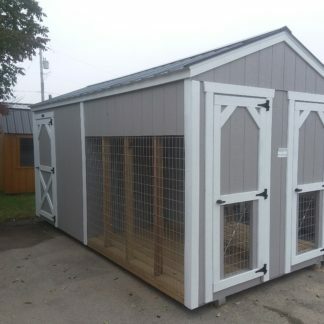 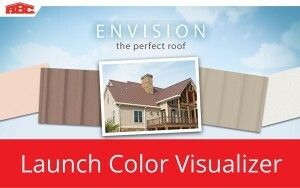 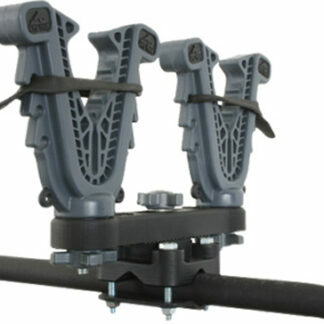 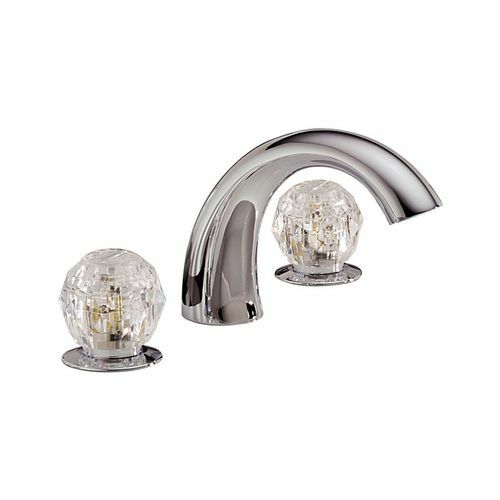 *Comes in several fun colors!